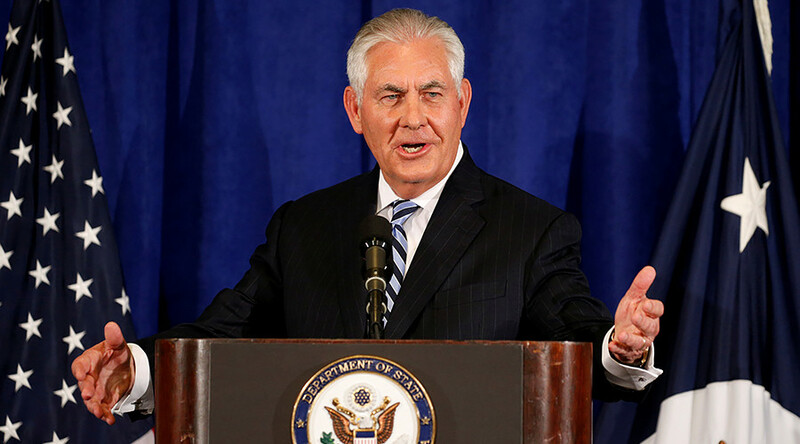 Secretary of State Rex Tillerson insists that Iran is only in “technical compliance” with its nuclear deal, following President Donald Trump’s cryptic announcement that he has reached a decision on whether to re-certify the agreement. Tillerson said that Trump has been “quite clear and articulate” about his concerns with the Joint Comprehensive Plan of Action (JCPOA), also known as the Iran nuclear deal, during a press conference Wednesday. Tillerson detailed some of the meeting he had just completed with his international counterparts involved in the Obama-era agreement. Tillerson said that he spoke personally with Iranian Foreign Minister Mohammad Javad Zarif Khonsari and other leaders in an “open and candid exchange,” and said it was “useful to hear their perspectives." While Tillerson said that Iran is in "technical compliance" with the deal, he also said the US still finds “significant issues with the agreement." However, Tillerson said that Trump is “very, very seriously considering” the decision of whether the US finds the agreement is in the best interests of the American people. 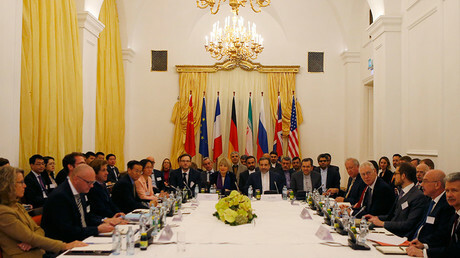 Last week, Trump hinted that the US might not re-certify Iran’s compliance with the agreement before the deadline on October 15, saying that Tehran had “violated the spirit” of the deal. “That was the expectation of the parties, and regrettably since the agreement was confirmed, we have seen anything but a more peaceful stable region,” Tillerson said. “So, I think it's pretty difficult to say that the expectations of the parties that negotiated this agreement have been met,” Tillerson said. Tillerson also said that Trump has problems with the agreement’s “sunset clause,” which would allow Iran to resume its nuclear weapons activities after a certain period of time.